On Saturday 23rd February Girlguiding Cambridgeshire West took part in 4 Parkrun Takovers at Huntingdon parkrun, Peterborough parkrun, Pocket parkrun and Manor Field parkrun, Whittlesey. Our Volunteers and and girls helped marshal and cheer on the runners. We even had leaders and girls taking park in the 5km run, with some taking part for the first time. See our video below. We were there to help celebrate World Thinking Day, (22nd Feb) A day when all Girl Guides and Girl Scouts remember our wonderful movement in all the countries of the world, and celebrate the meaning of Guiding, and its global impact. Wishing all the girls from units throughout the County a wonderful day at Big Gig, dancing to some of their favourite artists including Louisa Johnson and Ella Eyre at Wembley Arena. What makes it really special isn't just the amazing performances - it's the unique atmosphere created by 10,000 over-excited girls (and their Leaders)! We're renowned for being a noisy crowd and filling the arena with flashing bunny ears and banners. 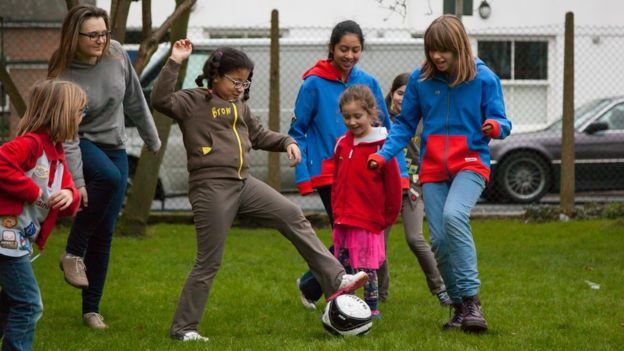 A Study has found that people who were in guides or scouts as a child have better mental health in later life. Researchers from Edinburgh and Glasgow universities, analysed a study of 10,000 people and found ex-members were 15% less likely to suffer anxiety than other adults at the age of 50. Researchers believe it could be the lessons in resilience and resolve that such organisations offer that has a lasting positive impact. 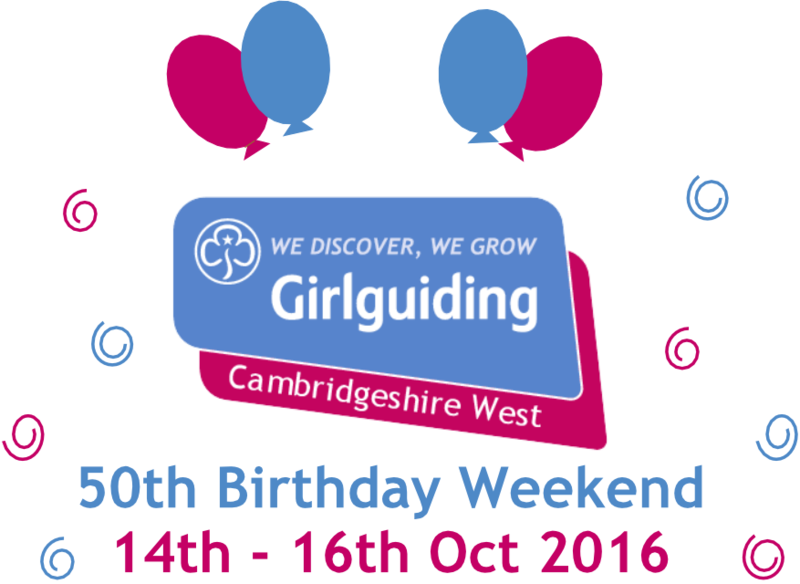 Girlguiding is open to girls of any background from 5-25 and we are always looking for adult volunteers, for more details have a look at our Join Us page. 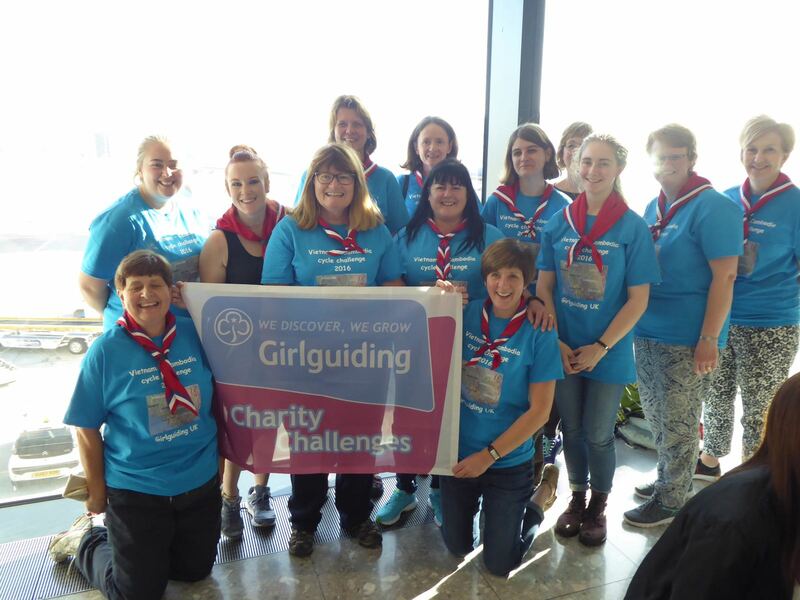 One of our leaders is currently cycling from Vietnam to Cambodia to raise money to help Girlguiding in all we do.